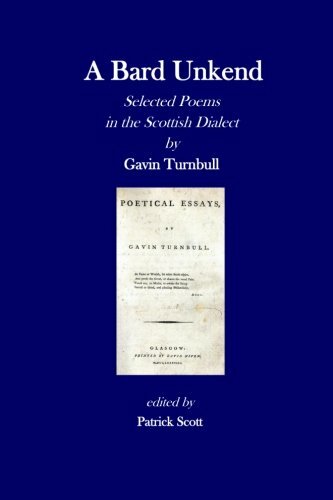 9781514348512 | Createspace Independent Pub, June 19, 2015, cover price $8.00 | About this edition: The poet and actor Gavin Turnbull (1765-1816), a younger contemporary of Robert Burns, published two volumes of poetry in Scotland before emigrating in 1795 to the United States, where he settled in Charleston, South Carolina. 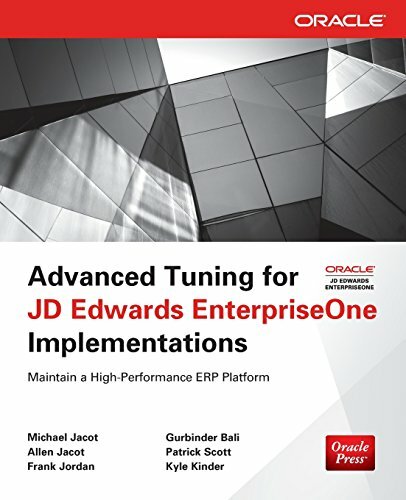 9780071798549 | McGraw-Hill Osborne Media, June 25, 2013, cover price $90.00 | About this edition: Best Practices for JD Edwards EnterpriseOne Tuning and Optimization Achieve peak performance from your ERP platform while minimizing downtime and lowering TCO. 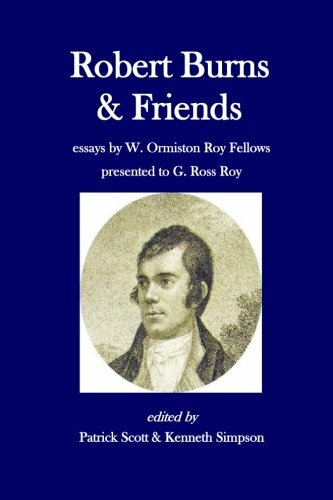 9781439270974 | Createspace Independent Pub, May 24, 2012, cover price $20.00 | About this edition: This volume of essays about the Scottish poet Robert Burns (1759-1796) pays tribute to the distinguished Burns scholar Professor G.
9780554779645 | Large print edition (Bibliobazaar, August 30, 2008), cover price $30.99 | About this edition: This is a pre-1923 historical reproduction that was curated for quality. 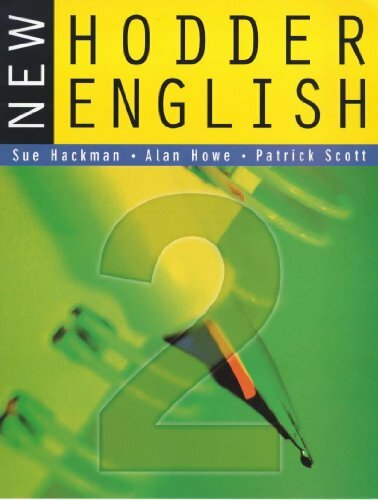 9780554779775 | Bibliobazaar, August 30, 2008, cover price $26.99 | About this edition: This is a pre-1923 historical reproduction that was curated for quality. 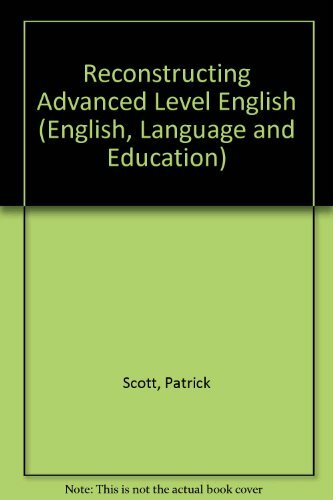 9780554779683 | Large print edition (Bibliobazaar, August 30, 2008), cover price $23.75 | About this edition: This is a pre-1923 historical reproduction that was curated for quality. 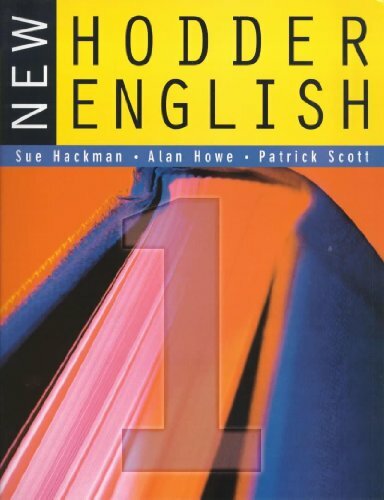 9780554779751 | Bibliobazaar, August 30, 2008, cover price $22.75 | About this edition: This is a pre-1923 historical reproduction that was curated for quality. 9780548296684 | Kessinger Pub Co, June 30, 2007, cover price $26.95 | About this edition: This scarce antiquarian book is a facsimile reprint of the original. 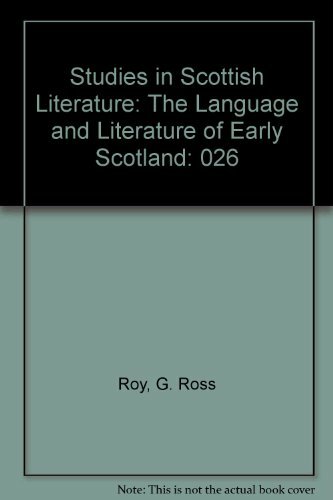 9781110620913 | Bibliolife, June 30, 2009, cover price $28.99 | About this edition: This is a pre-1923 historical reproduction that was curated for quality. 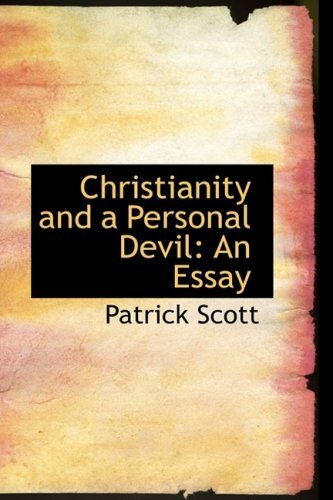 9781104420345 | Kessinger Pub Co, April 30, 2009, cover price $35.95 | About this edition: This scarce antiquarian book is a facsimile reprint of the original. 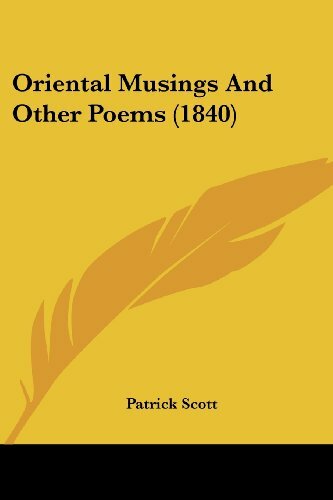 9781104360146 | Kessinger Pub Co, April 30, 2009, cover price $20.95 | About this edition: This scarce antiquarian book is a facsimile reprint of the original. 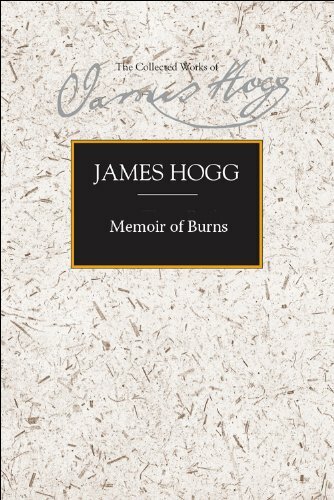 9780748634163 | Edinburgh Univ Pr, May 31, 2016, cover price $72.00 | About this edition: Written in 1832 but published only in 1836, after Hogg's death, Memoir of Burns was the culmination of Hogg's lifelong interest in Burns's poetry and life. 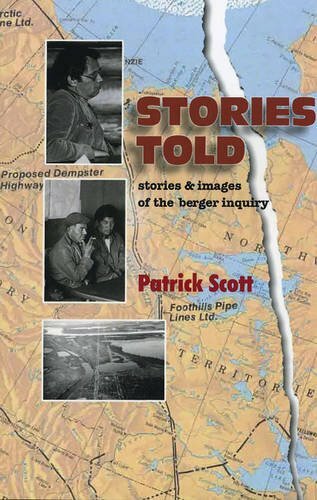 9780973884524 | 2 edition (Univ of Alberta Pr, November 17, 2008), cover price $17.50 | About this edition: "Having the right to speak is one thing, being heard is entirely different. 9780838751978 | Bucknell Univ Pr, November 1, 1990, cover price $28.00 | About this edition: The critics in Culture and Education in Victorian England share Matthew Arnold's belief that culture and education are powerful instruments for transmitting values, but they do not always see that power as benign.